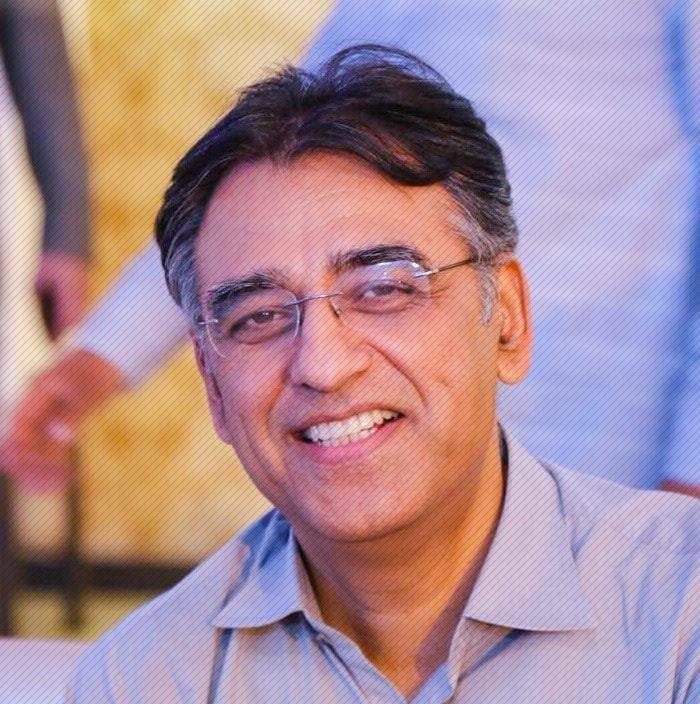 Finance Minister Asad Umar announced the decrease in fuel costs by Rs2 per liter, neglecting the request of petroleum hike by Oil and Gas Regulatory Authority (OGRA) on Friday. "The price is set when the ship [carrying fuel] starts moving from [its point of origin]," he said. "We didn't increase prices for consumers, so we had to decrease the tax rates," he explained. The minister included that the government was attempting to additionally diminish the petroleum costs. Umar kept saying that the costs are increased or decreased relying upon the adjustments in the cost of global unrefined petroleum. He said this occurs with a slack of multi-month, clarifying that the costs for the current month that is November have been set by global oil cost of the month September. "If I compare, the sales tax on diesel in May was 27.5 percent, while in November it was just 12 percent ─ less than half. The 15 percent GST on petrol was reduced to 4.5 percent. The petroleum levy on diesel was set at Rs6.51 from Rs8 and on petrol from Rs10 to Rs6.15," he said.